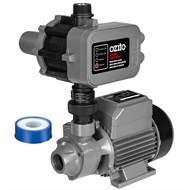 This constant pressure pump is designed for pumping clean water in the house and garden. It is ideal for providing domestic water supply to laundries, toilets and outdoor taps, combined with a trigger nozzle and hose for garden watering and washing cars. 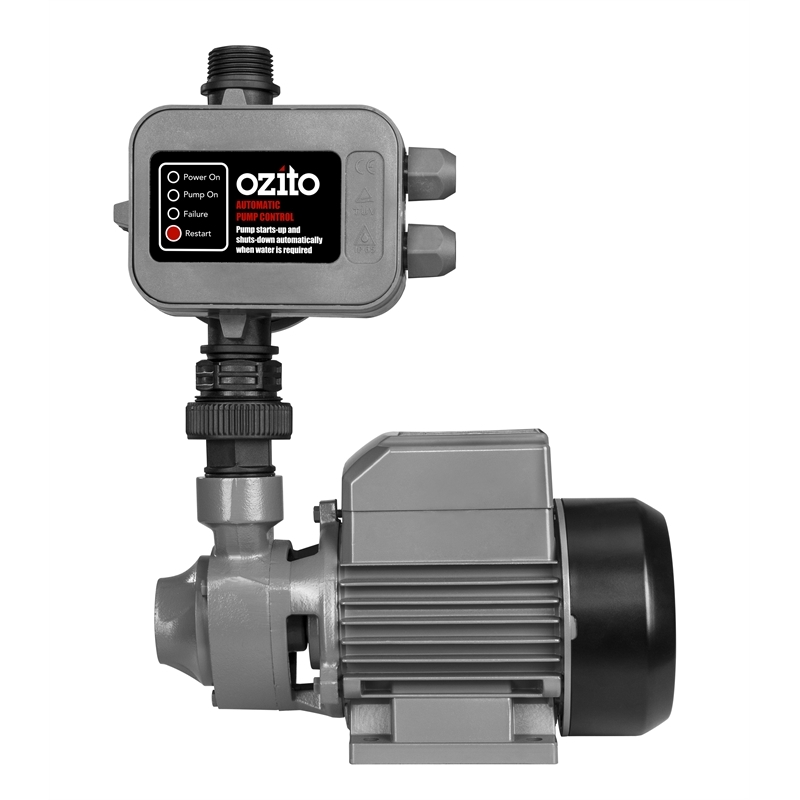 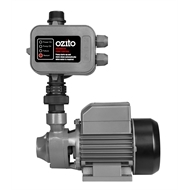 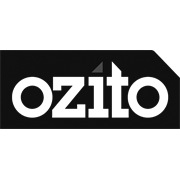 The Ozito 1,900L/H Flow Constant Pressure Pump features an Electronic flow switch for automatic start-up and shut-off. 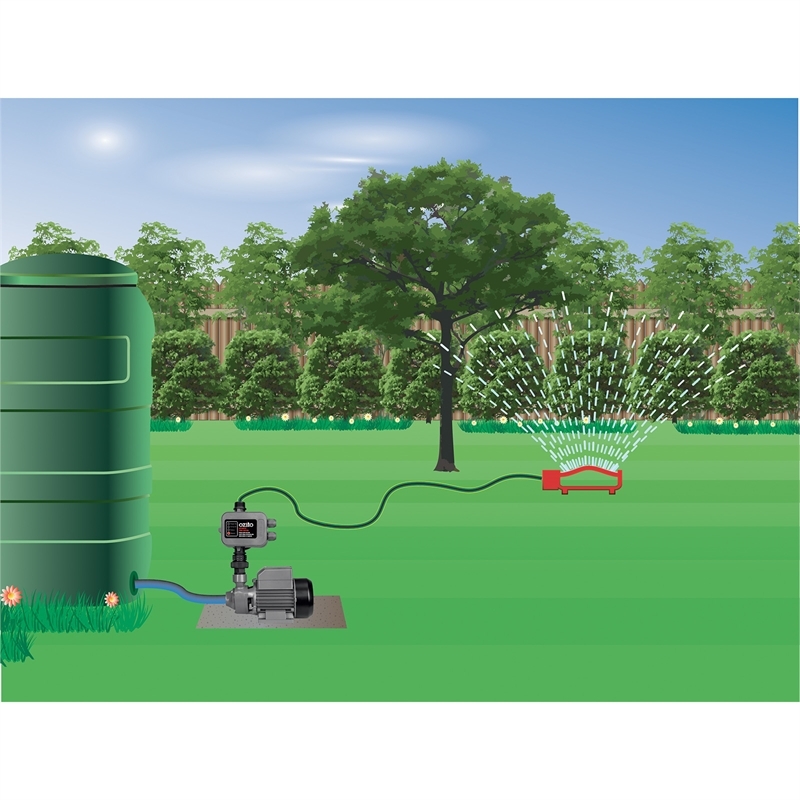 A 33 metre head ensures this pump can carry the water wherever you need it.